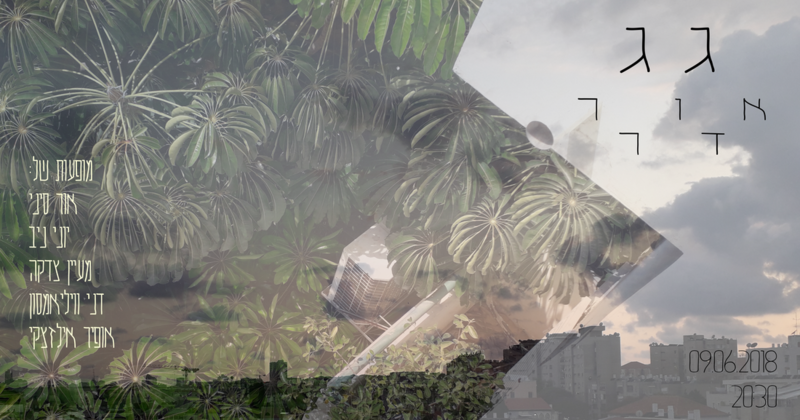 We had a great run of our new, site-specific work 'Reconstruct in Minshar' at Gallery Minshar in Tel Aviv and can now share the freshly cut documentation excerpt from the installation. Thanks to all who came to the opening, and throughout the duration of the exhibition. בהשתתפות: אלכס דרול, יוסי מר חיים, פסח סלבוסקי וחגי פרטשמן. מיצב אופראי. ארבעה גברים לבנים,למודי קרבות בשדה האמנות והחיים, מתכנסים על גבי מסכי וידאו לשיחה מדומיינת סביב מושגים של חברות,אמנות זמן וזיכרון. New projects and other happenings on the horizon.. and I'm happy to announce that xPlace/Space will be shown at the Rules to Play By exhibition at the Flow Gallery in St. Louis, Missouri, July 27-29. 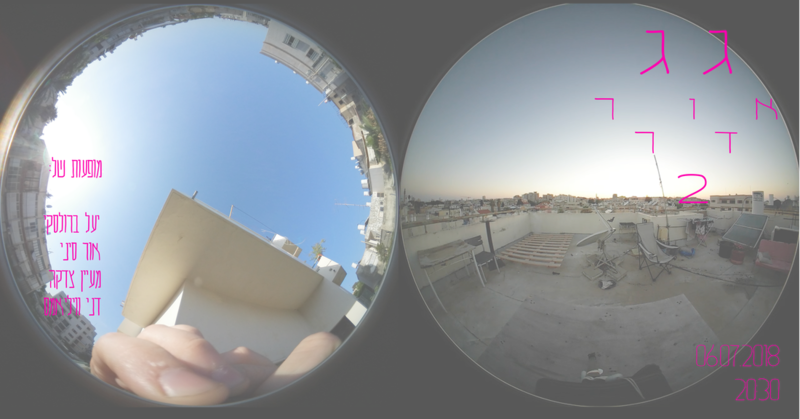 Gag Order | גג אורדר - a night of live video + sound on a rooftop in Jaffa. Boidem Gallery: Exhibition no. 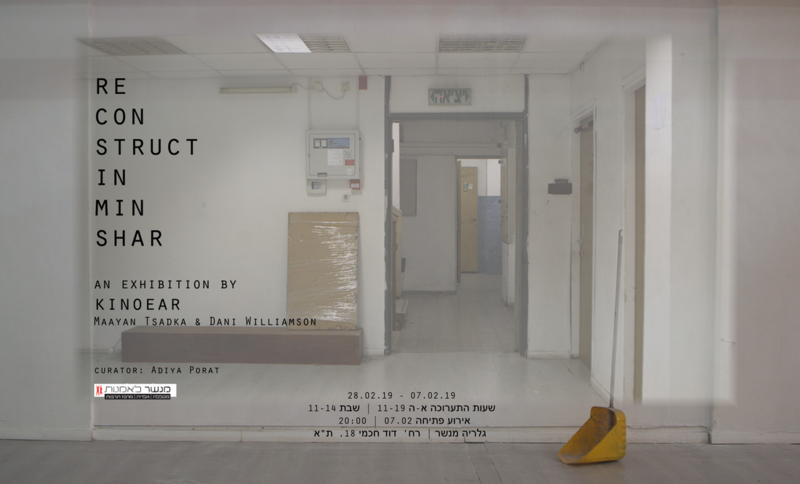 01 - a bathroom gallery with premieres of a new sound installation by Maayan Tsadka and video installation by me (plus live performances by Chanan Ben Simon and more).